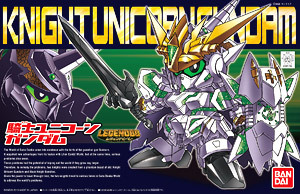 - Appearance Knight Unicorn Gundam SD Gundam fan expectation is fully prepared! - Expression changes at the pupil parts are included! - Shield can be modified also attached!